Fantastic news! 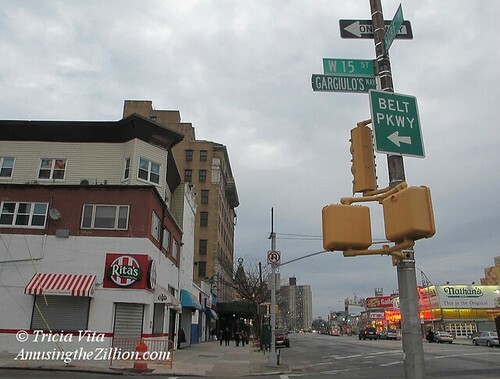 Gargiulo’s is my all time favorite Italian restaurant! Do you have a timetable for iHop and Johnny Rockets from Vitacco? 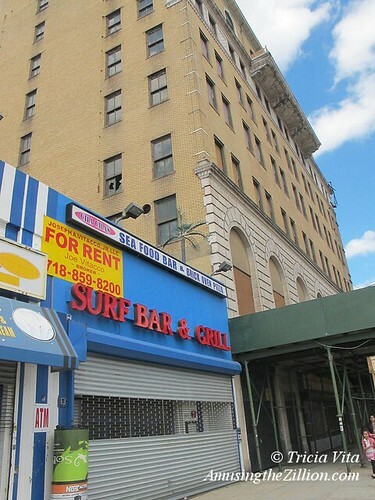 In order to develop Coney as Times Square by the Sea you need both chains and local. Go New Coney! Thanks for posting this info!! !